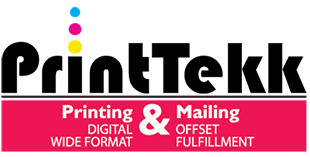 The CF375 Touchline is the ideal creasing and folding solution for high volume printing. 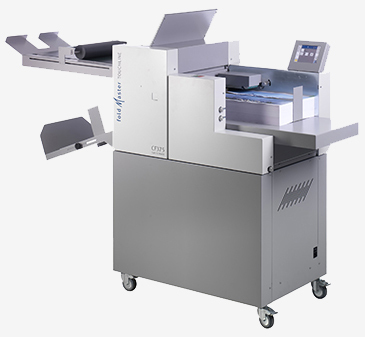 Utilizing a variety of high quality tools for non-stop productivity, the CF375 creases and folds a wide range of documents up to 6,000 sheets per hour. Users can process documents up to 400gsm and sizes up to 14.76" x 39.37", with the optional tray extension.